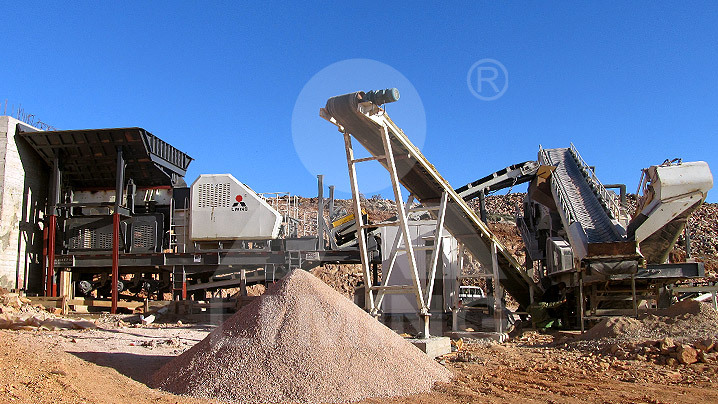 One of our state-owned enterprise customers bought a mobile crushing plant of 300tph for granite crushing. The whole production line is quickly installed and put into production in a very short period of time, saving time and cost for our customers. It runs stable and reliable, and wins customer’s trust.